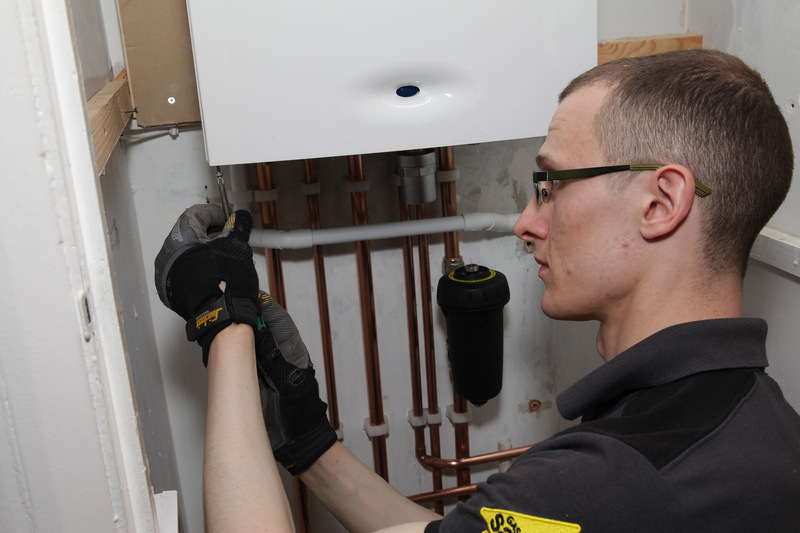 Boilers should be serviced annually by a registered Gas Safe engineer. 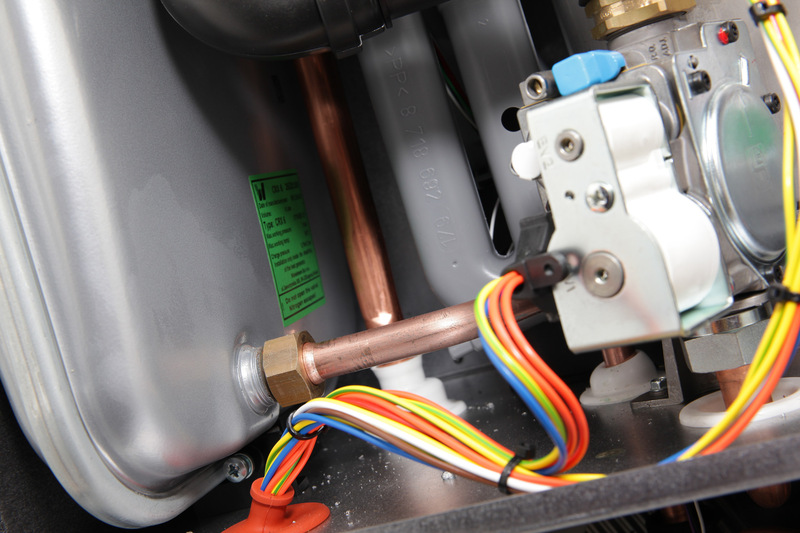 Annual servicing of your boiler is important for a number of reasons. 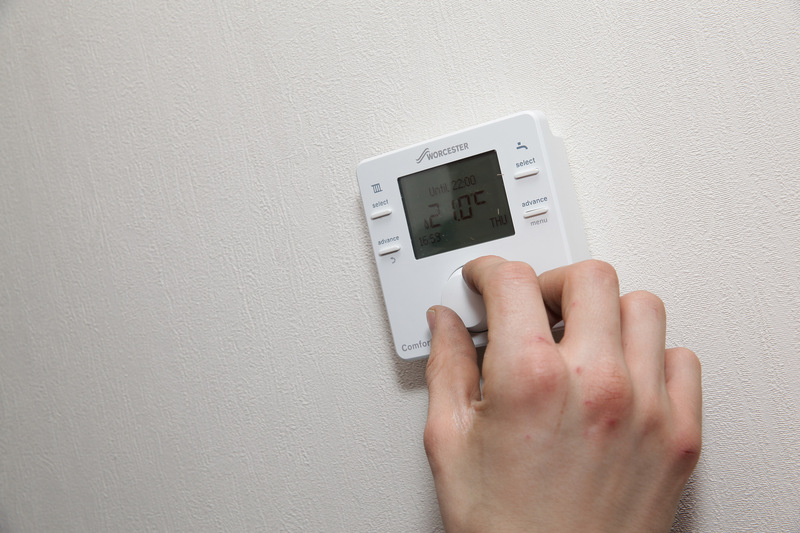 Primarily, to ensure your boiler is safe, but also to ensure it is functioning properly; it could be wasting energy and costing you money unnecessarily. 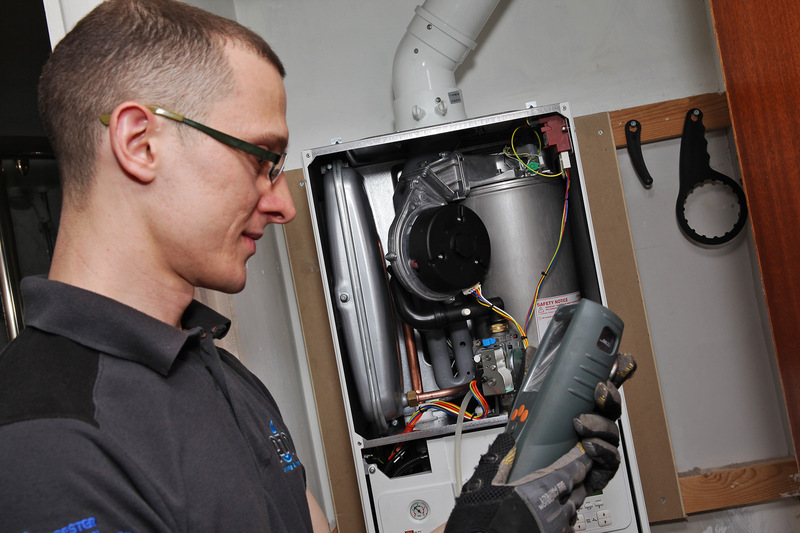 For your boiler to be covered by its appropriate manufacturer’s warranty, it is essential that your boiler is serviced annually. 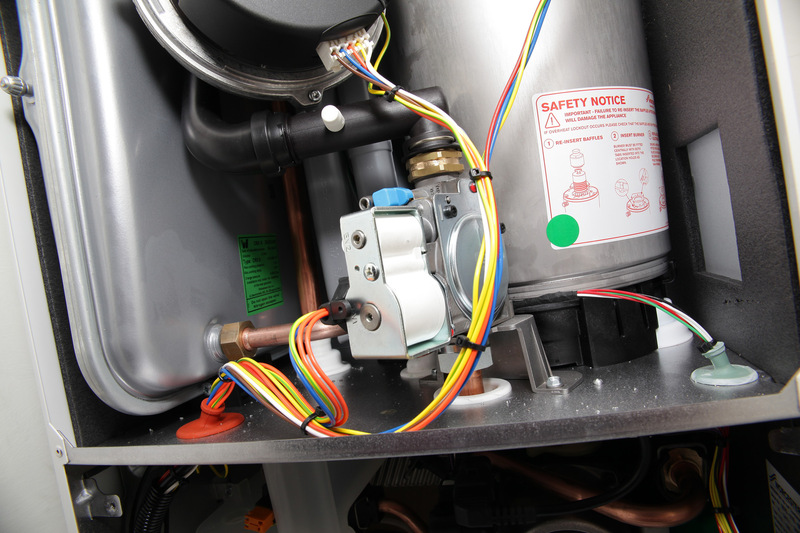 If a problem occurs with your boiler and it has not been serviced annually, you will be required to pay for any repairs at your own expense – this will include both the cost of the parts and the labour. What happens during the boiler service? We carry out a visual check of the boiler, flame and flue. We will perform a pressure check and/or heat output check, and if necessary we will increase the pressure on your boiler. 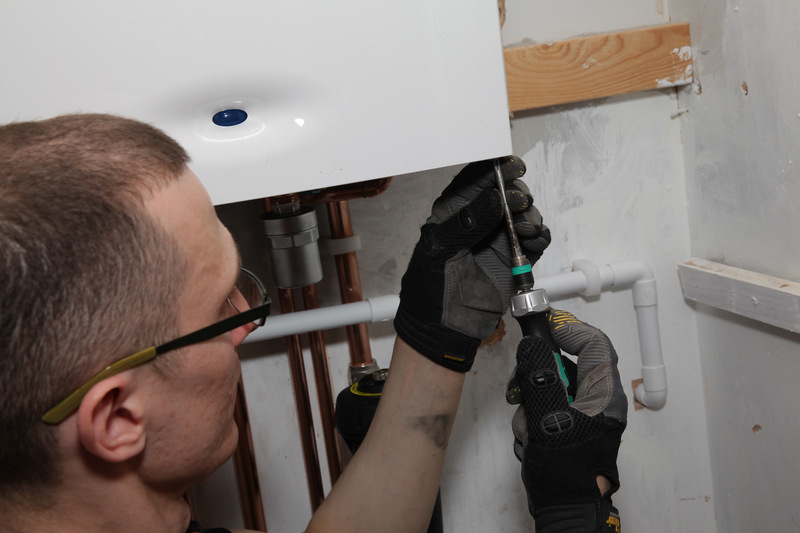 We will check the case seals, to ensure no gas can escape from your boiler. 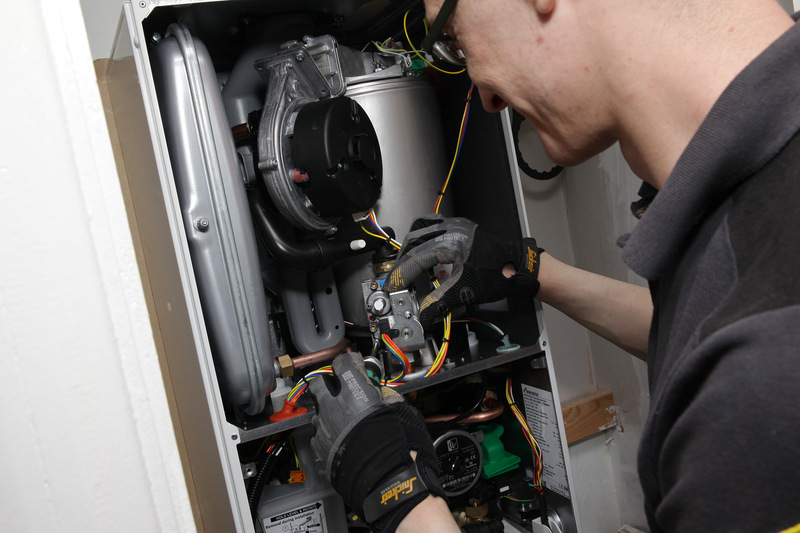 We remove the boiler casing, and check the main components are functioning properly. We clean any of the parts inside the boiler, if necessary. We provide you with a CP12, which is a gas safety report, with print outs of the results of the pressure testing. We log a copy of the CP12 on our own system as a record, in the event that you lose your copy we can provide you with a copy. We make a record of the due date of your next annual service, and diarise it to contact you, at least one month before it is due. In addition to boiler servicing, we can carry out full gas safety checks on properties, for both private properties and landlord dwellings. This is different to a boiler service. 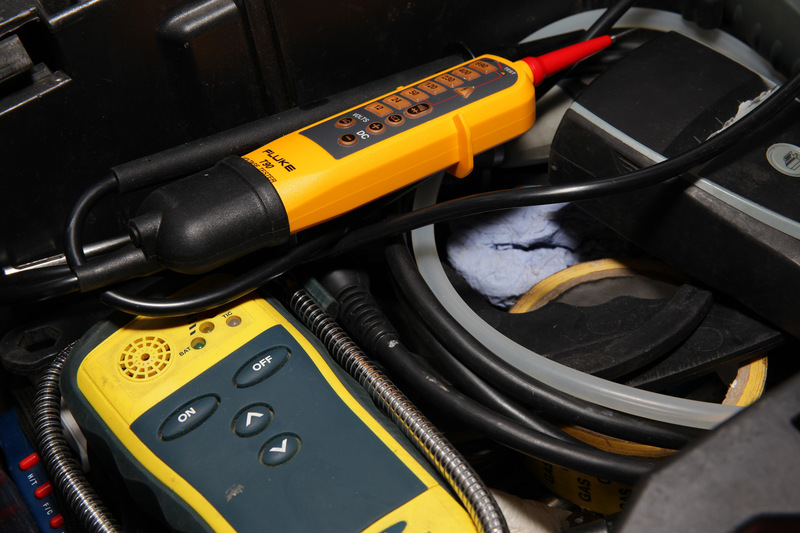 A gas safety check is an inspection of all gas appliances in a property, to ensure they are safe to use. This is particularly important for landlords, who are required by law to carry out an annual gas safety check on all gas appliances in their rental properties, and provide evidence of this to the tenants by issuing a Landlord Gas Safety Certificate.